Bring some glitter to your crafts with these fabulous Glitter Pom Poms – perfect for all arts and crafts uses. 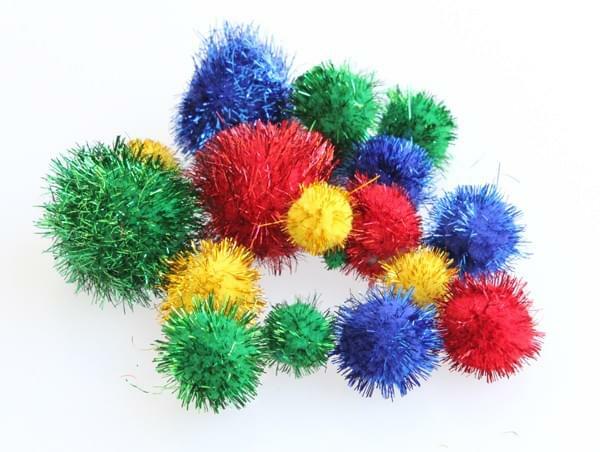 These Pom Poms can be used for a range of crafting projects including flower-making, creating characters your kids will love or as part of a classroom project. 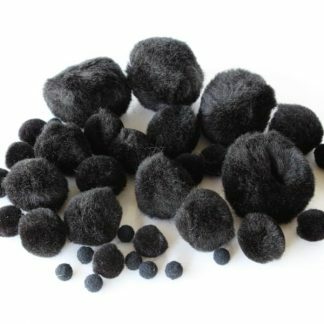 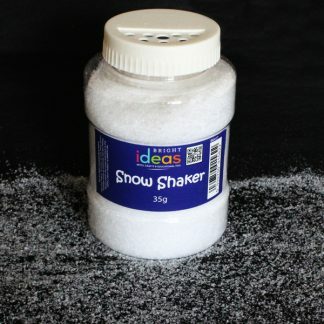 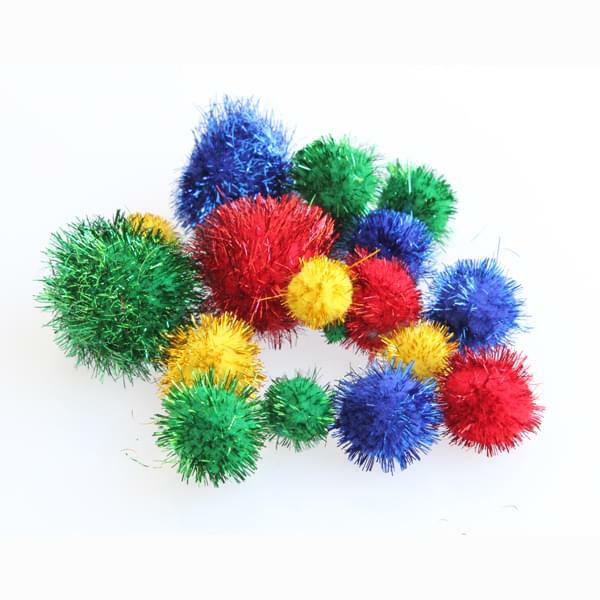 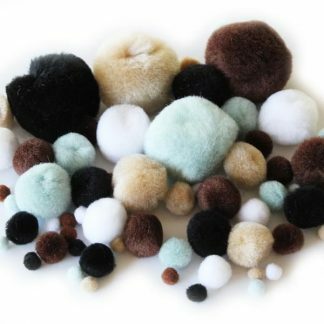 Check out our full range of Pom Pom designs – we have something to suit every crafting need.